La Fiesta is the newest residential condominium property that is developed by the prestigious EL development. It comprises of 13 sleek blocks of 15-storey condominium property with 810 mix units of 1-5 bedroom residential spaces. 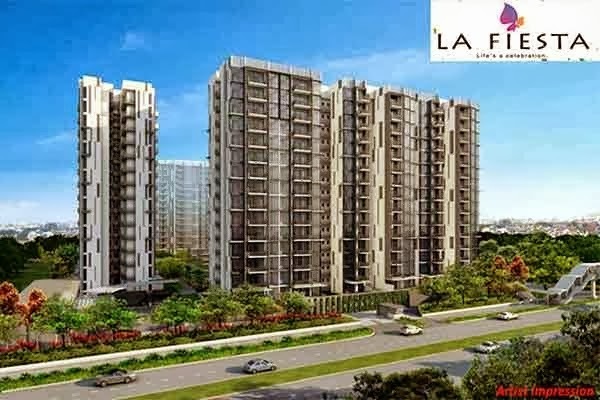 La Fiesta showflat is available for preview by appointment. You will truly marvel at La Fiesta Location which highlights is luxurious cosmopolitan living experience right at the heart of Sengkang Square, Singapore. La Fiesta has a tenure of 99 years leasehold that ensures memorable stay that you will forever cherish.